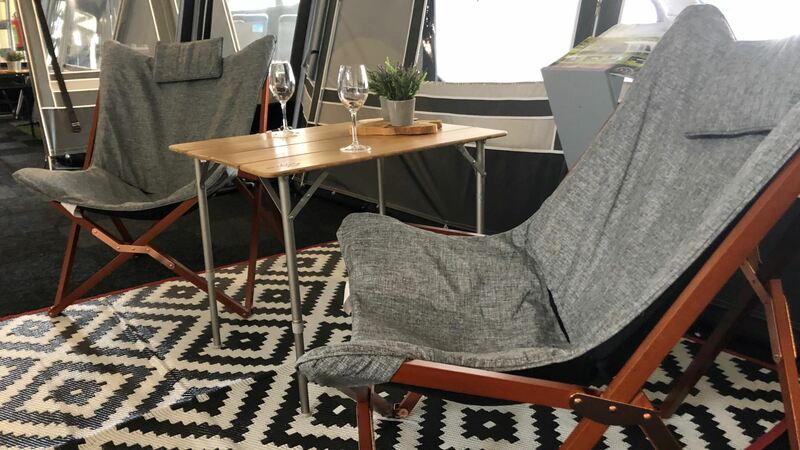 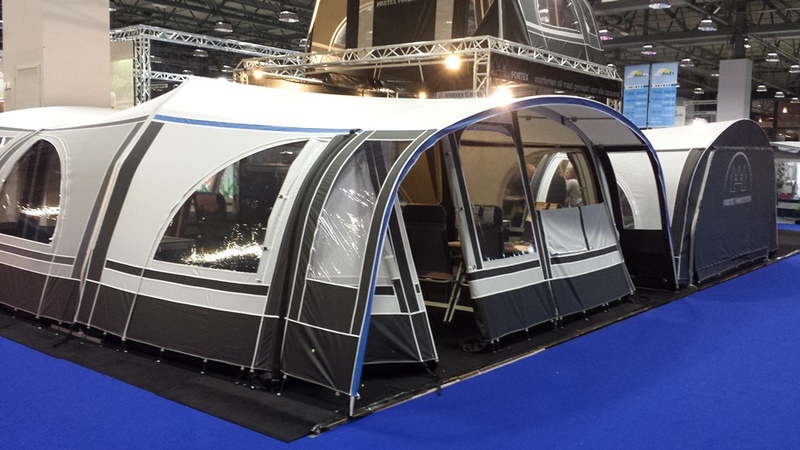 We make customized awnings for all types of caravans, Pop-top caravans and motorhomes. 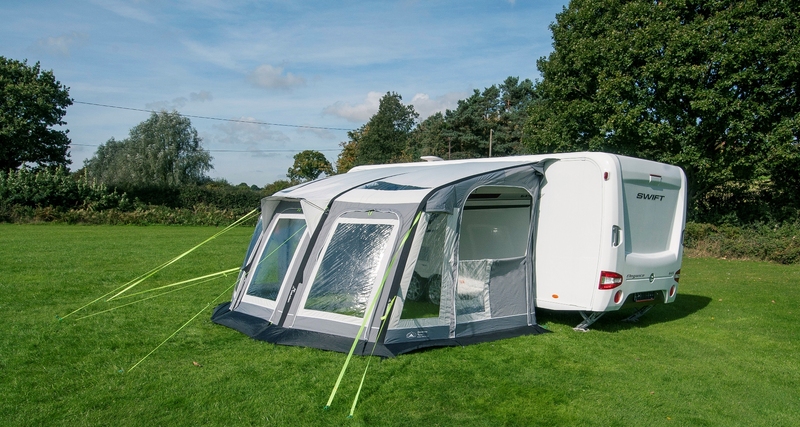 We sell different types of awnings for caravans and motorhomes. 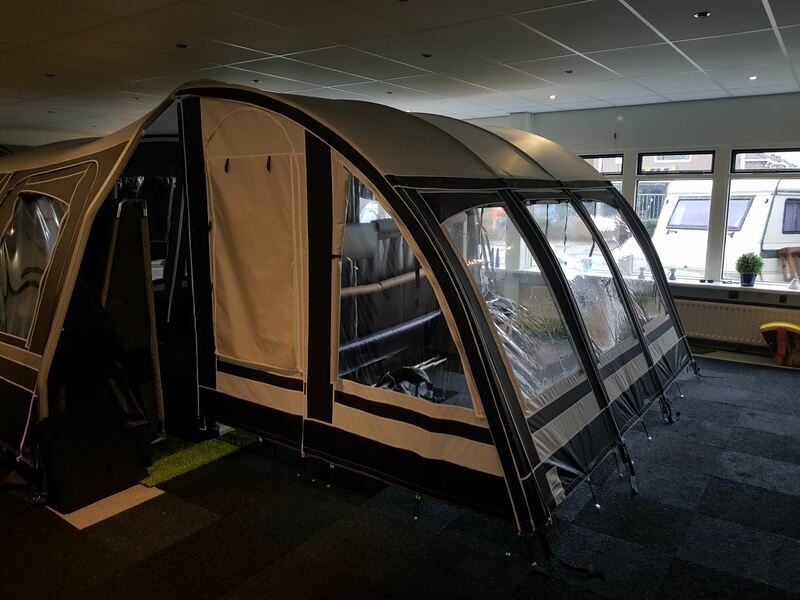 You can view some models in our showroom. 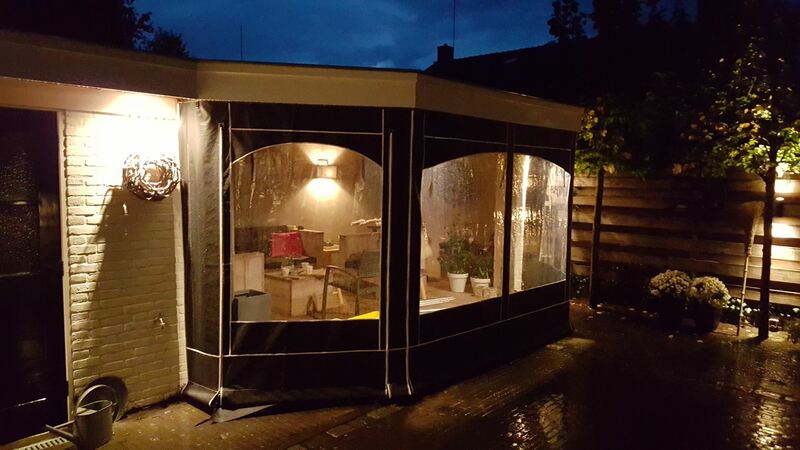 This full-fledged seasonal tent is at home in all markets. 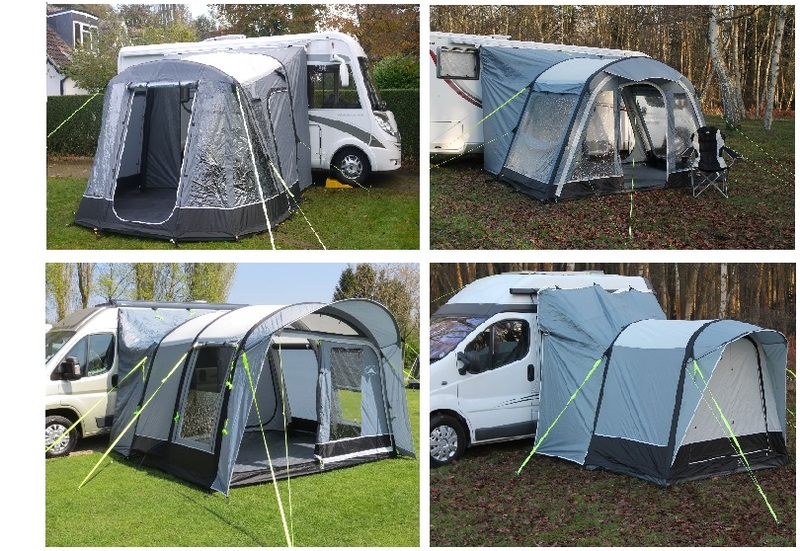 The Aronde Combi Plus can be built modularly by means of zippers. 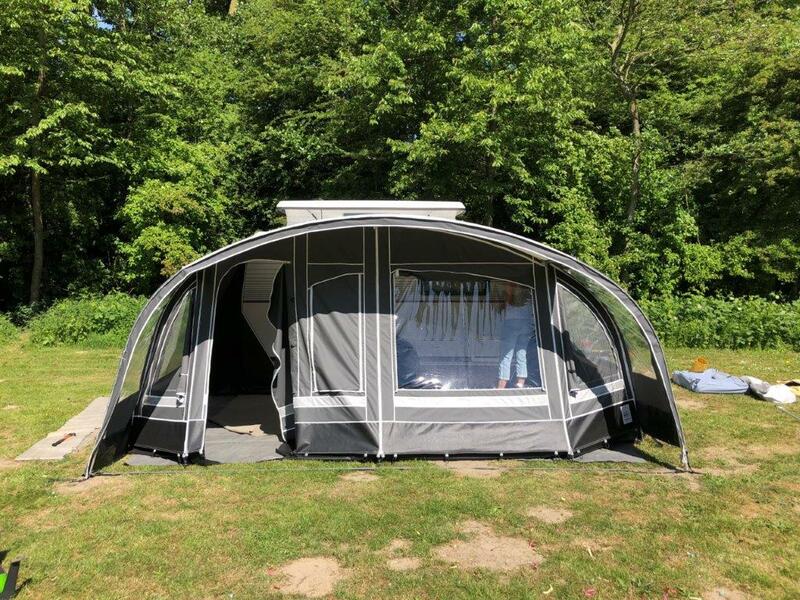 In a jiffy, you can create an awning from the awning, an awning with a canopy, an awning with canopy or even an awning with a canopy and a canopy! 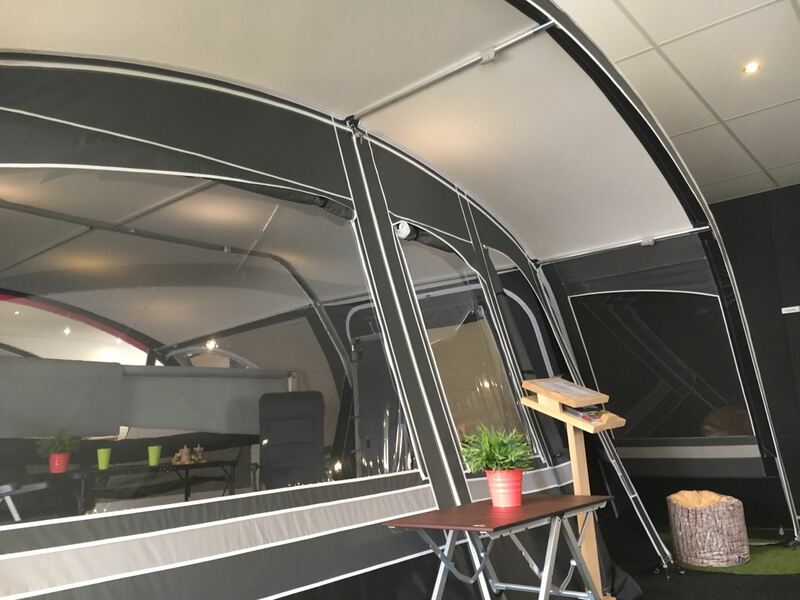 The side walls of the awning and the awning are made removable. 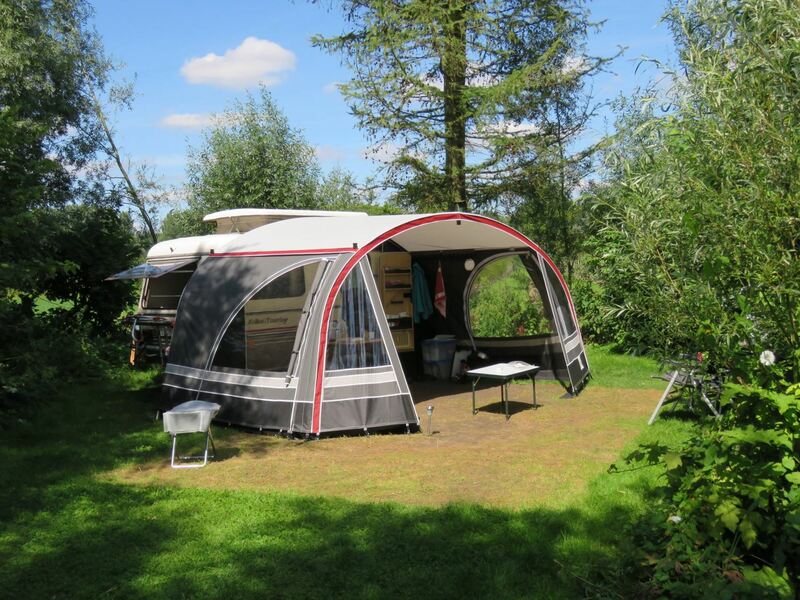 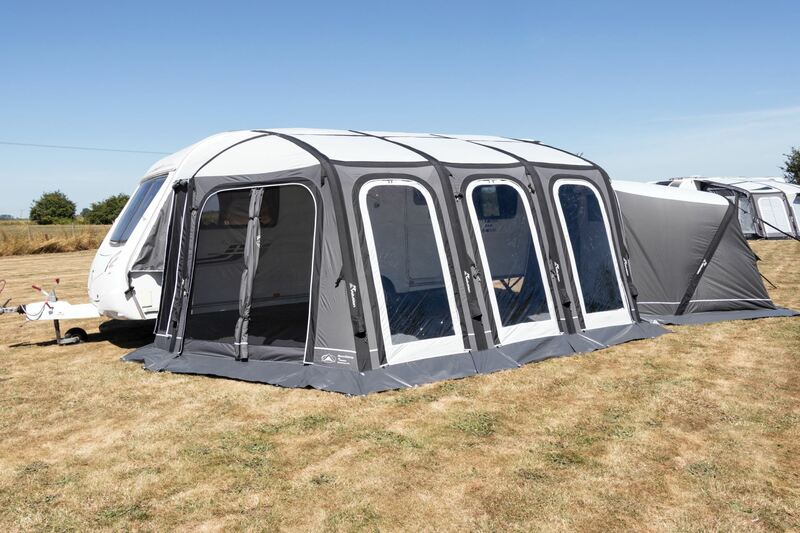 In short: for a weekend camping, a holiday or a whole season, the Combi Plus is the perfect awning!